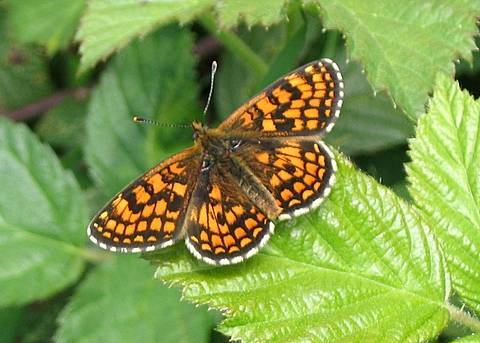 This species is encountered in more sheltered situations than its close meadow-dwelling relatives and emerges a little later in spring and summer. 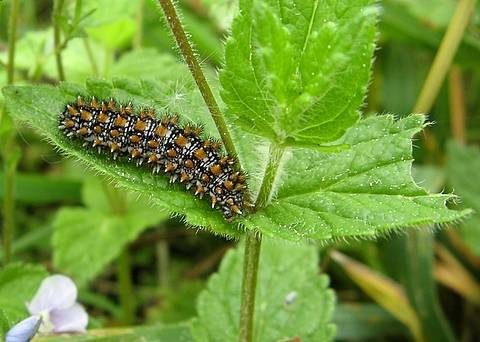 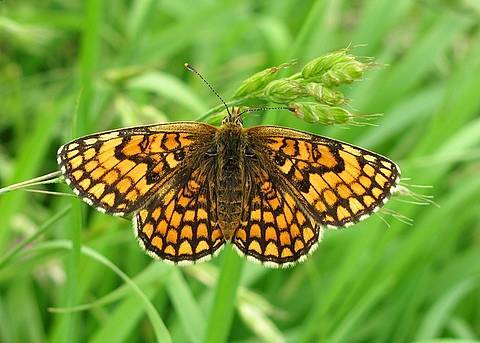 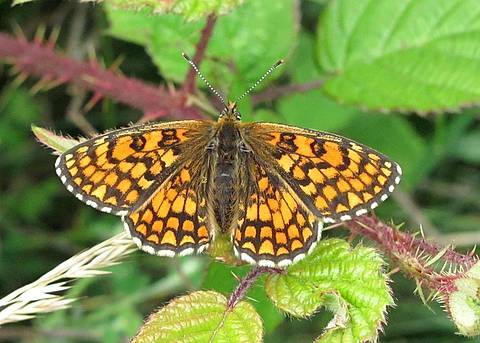 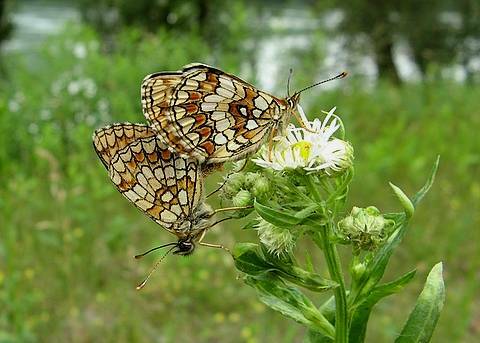 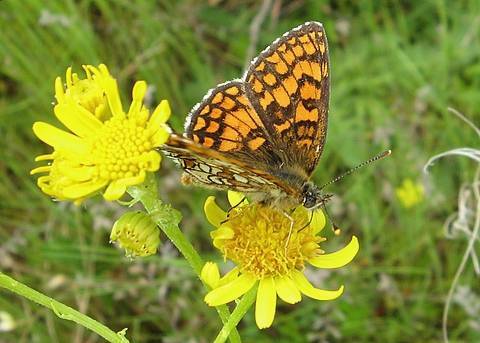 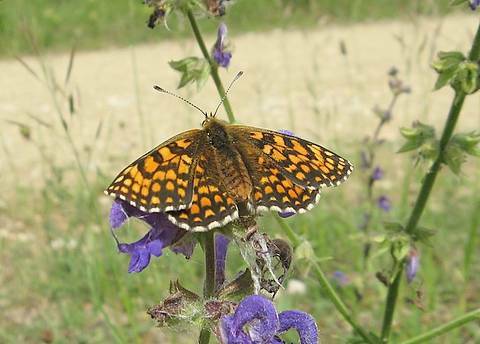 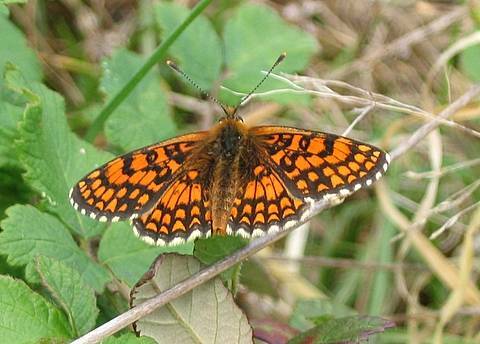 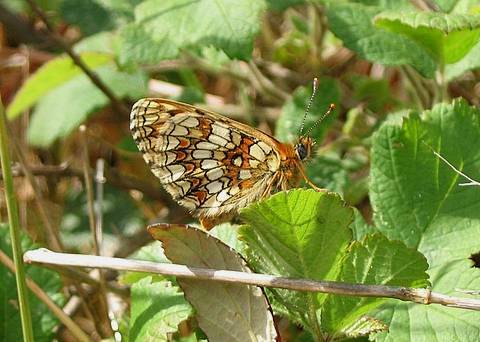 Typically the butterfly is common in the grassy/bushy margins of woodland footpaths over bramble flowers for example. 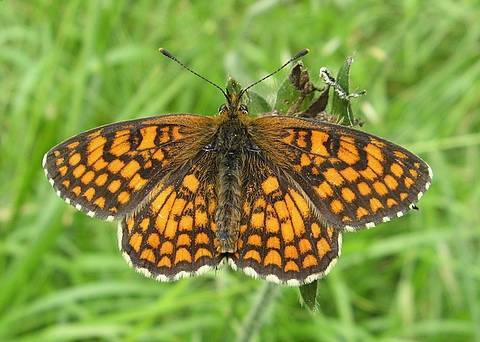 Eventhough there are good diagnostic features, uppersides and especially undersides can be confused in the field with M.parthenoides, particularly the female. 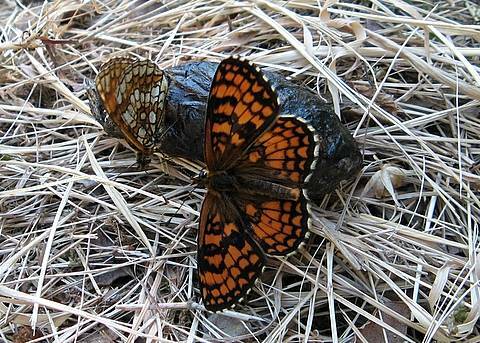 The second brood is far less spectacular than the first in terms of numbers.